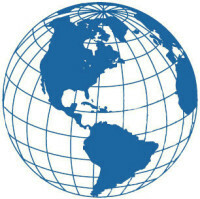 Parter International was retained by the World Trade Centre Montreal for a short-term research project. 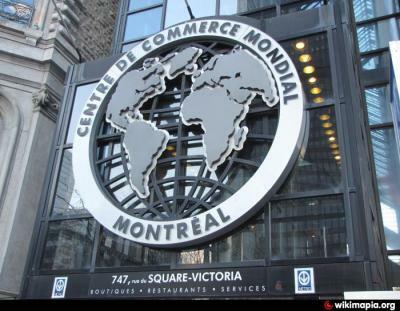 World Trade Centre Montreal was planning to lead a trade mission composed of 6 Canadian Fintech firms to New York City. Our assignment was to conduct research, identify New York and New Jersey based US technology firms that had potential to be interested in meeting with the 6 Canadian IT firms, and create a list and profile for more than 200 qualified firms.